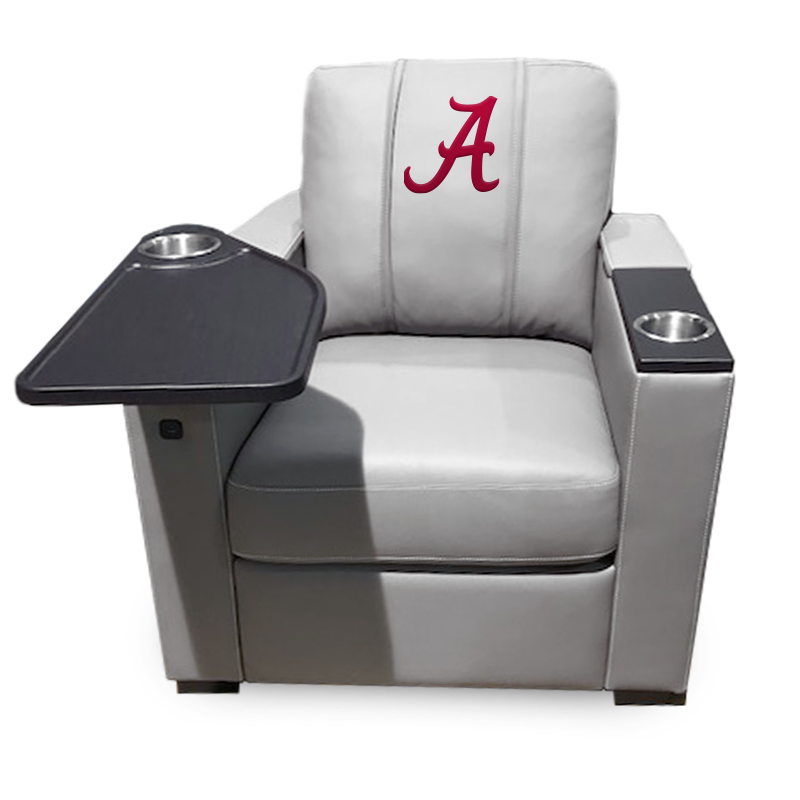 Keep your customers comfortable and engaged with DreamSeat's line of sports book furniture. 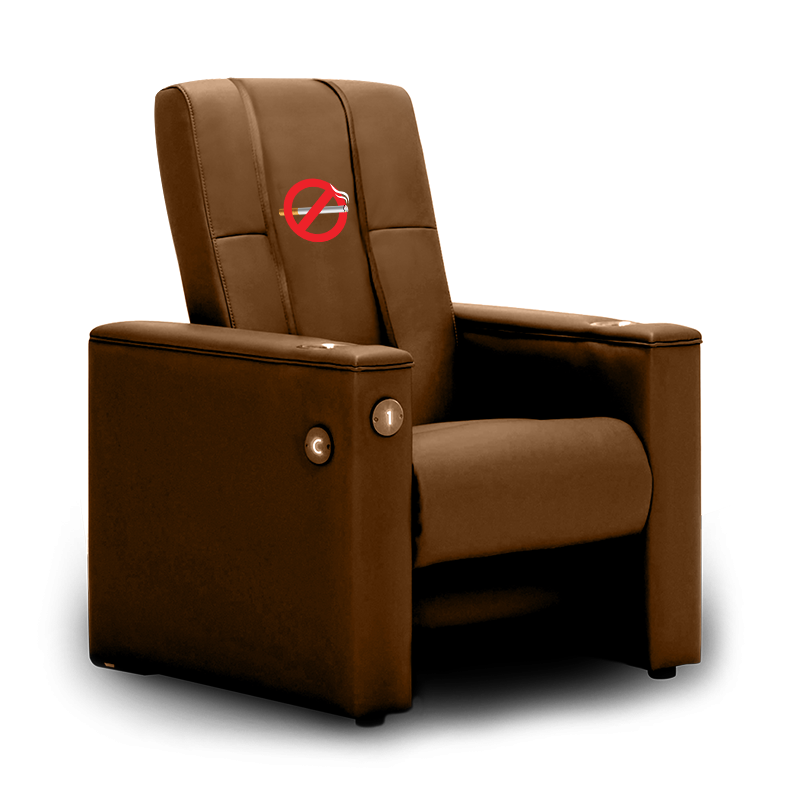 All of our furnishings are commercial grade and designed for 24/7 use. 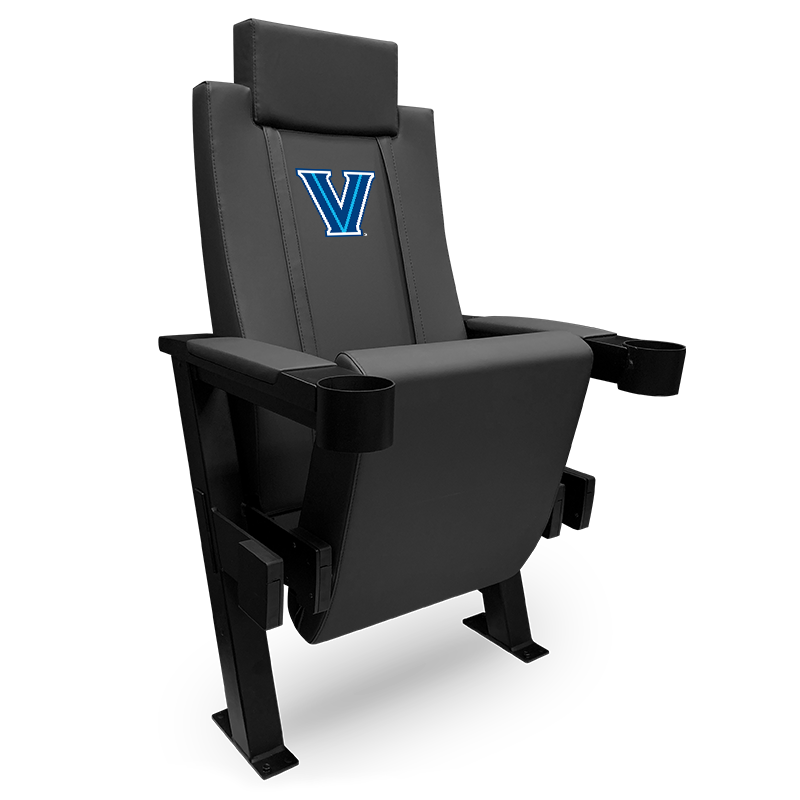 Available in an array of fabrics including top grain leather and synthetic leather we have a chair for every sports book application. 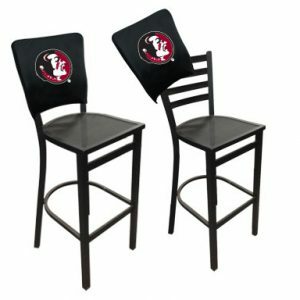 Looking to display team logos, Universities, or corporate sponsors on the furniture? 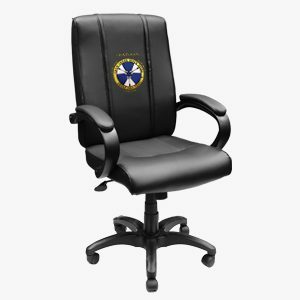 Our patented XZipit system allows you to proudly display any embroidered logo you want and then quickly zip on and off the logos for endless customization options. 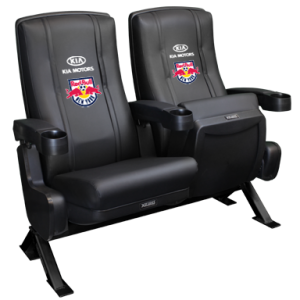 Change logo by season or special event, all it takes is a few seconds and opens you up to sponsorship opportunities on your furniture, what other company can offer that? 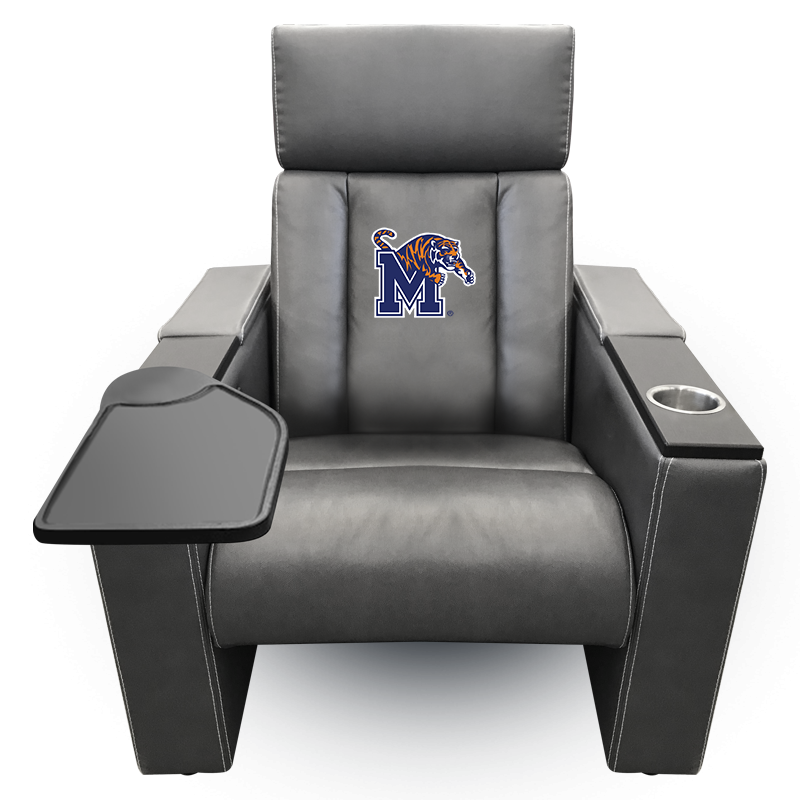 Read more about how DreamSeat can help your Lounge by downloading a market deck from the link above. 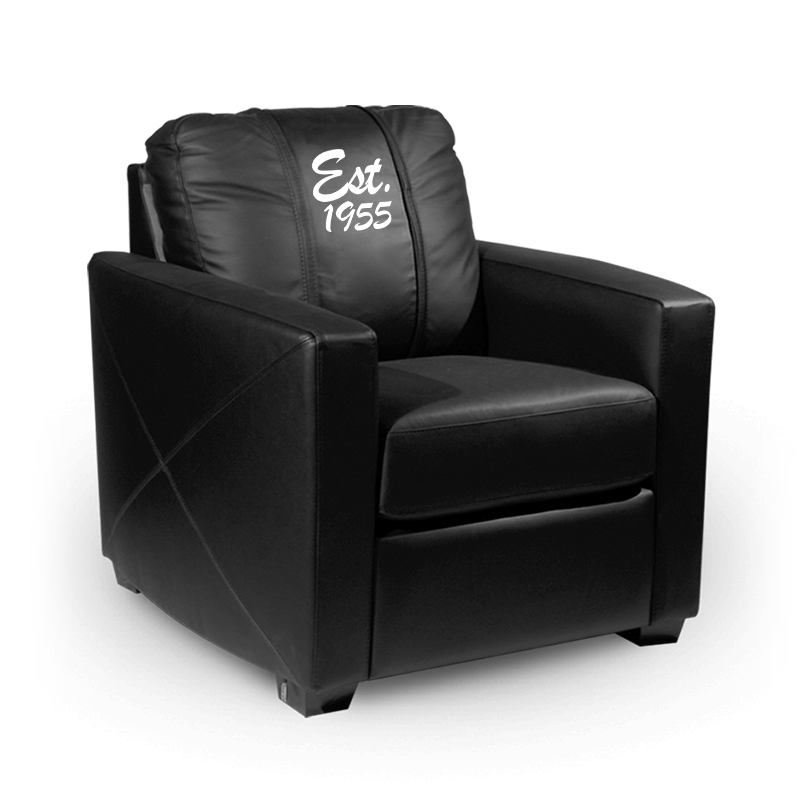 Read more about our full line of customizable furnishings from the link above. 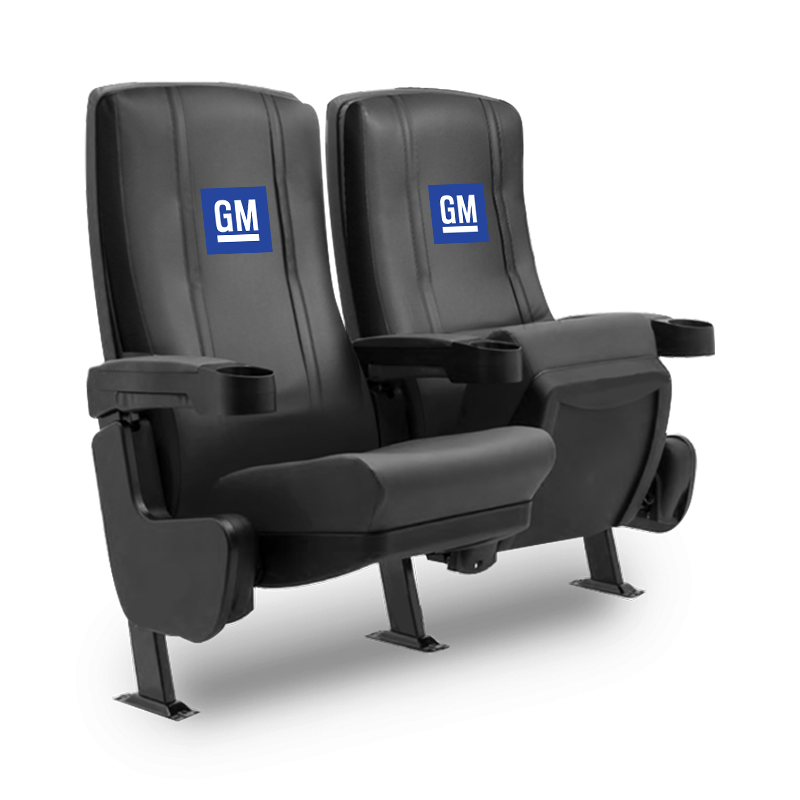 Read more about DreamSeat’s patented hidden zipper design and how you can customize any logo imaginable from the link above.